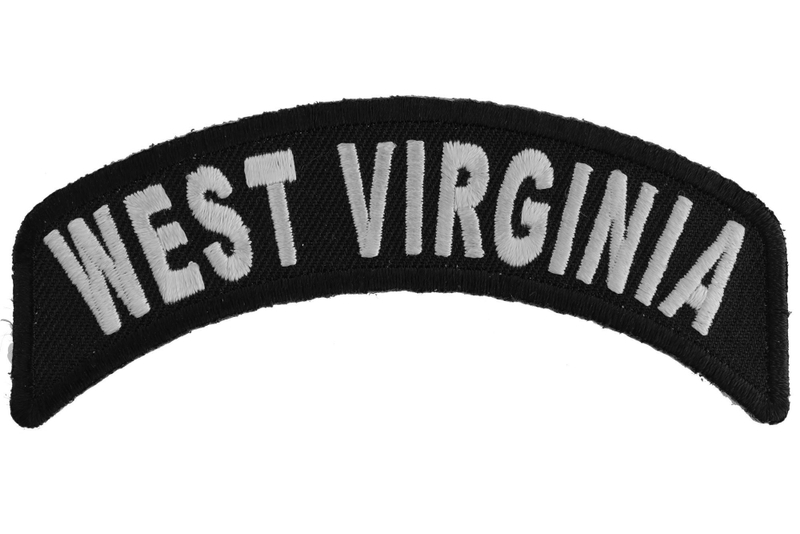 Rocker Patch for those from the state of West Virginia. 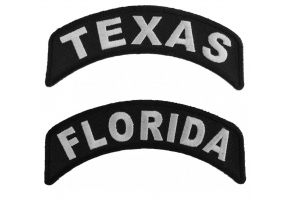 The iron on patch is embroidered in white over black and measures 4x1.75 inches. 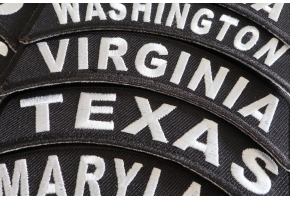 The state patch is in the shape of a rocker designed to go on the shoulder of jackets or the front of vests. 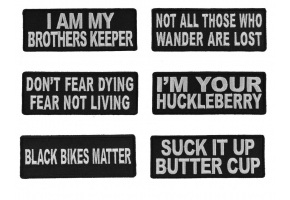 Features die cut borders so you can sew on to your leather. 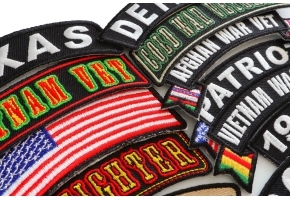 The patch can also be ironed on to non-leather products as well.